To book call (08) 8588 2350 - If you get the answering machine, leave a message – we guarantee we'll get back to you. 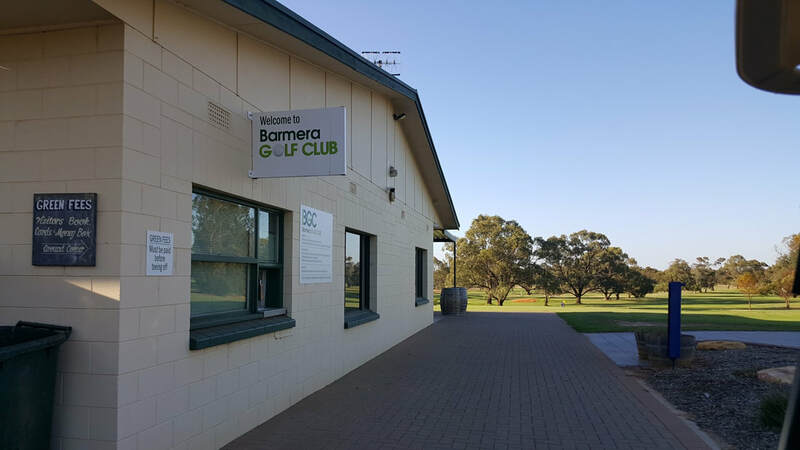 Barmera Golf Club offers annual and part memberships. Our membership prices are set by a committee of members each year with our goal to keep prices affordable for everyone. This is reduced to for those who are over 65 years of age. Please enquire. Country membership is available as well. Please enquire at the club. Join us for a drink after your round of golf in our well appointed clubhouse. With views out to Lake Bonney it is the perfect place to relax and watch players finish their round on the 18th. We have a great selection of beers on tap, local wine and soft drink. There's also a range of snack food available for purchase.